Great for the golf course or lunch with friends! 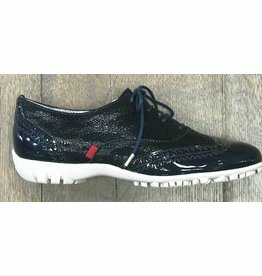 A navy lace up golf shoe! For the course or the boat! 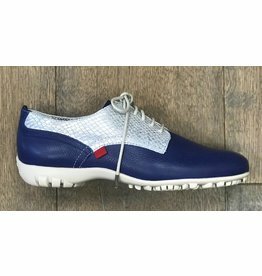 Yes it's a golf shoe! Shine bright with your golf shoes!